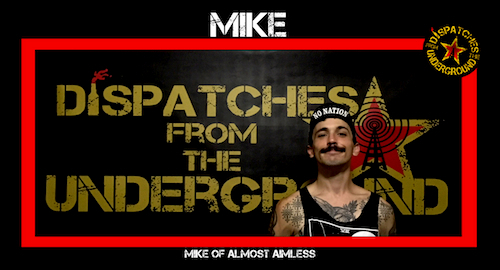 Mike from the NYC/BX band Almost Aimless gets down to talk about anti-capitalism and veganism. We talk about the connection between these two outlooks, and debate whether if you are anti-capitalist you should also be a vegan or not. We walk through what these outlooks really are and whether or not they flow into and out of each other. And obviously we talk a ton of trash too. PLUS we listen to tunes from Subhumans, Gather, Good Riddance, and of course Almost Aimless.